Here at Bridge Dental Clinic, we love our jobs and we know that we’re only here because of YOU, our amazing patients. To make sure you keep coming back to use us as your dentist we know it’s important to give the BEST customer service we can. 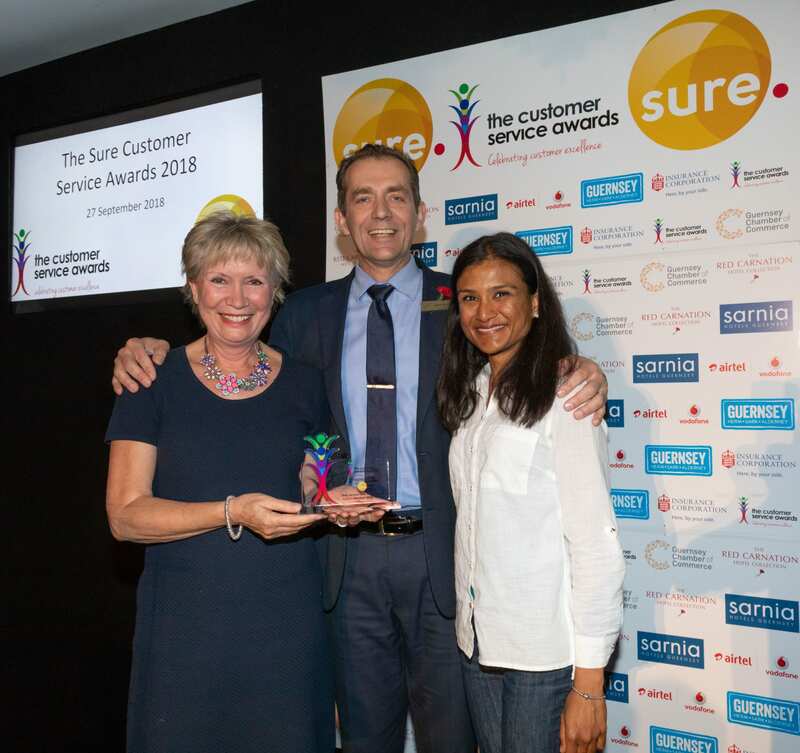 To recognise the amazing service that we strive to give every day, we’ve been honoured to accept, for the second year running, an award at the Guernsey Customer Service Awards. On top of our recognition from the Guernsey Customer Service Awards, we’ve also got hundreds of reviews from you, our loyal patients (thank you!! ).